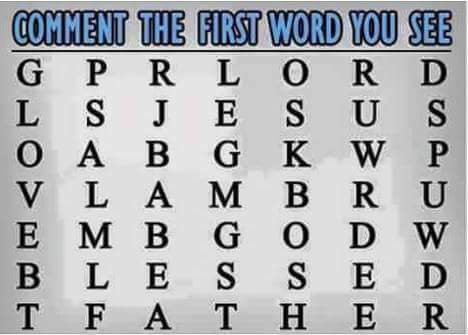 What is the first word you see? ~ CK Jacob: Nigerian Fiction And Lifestyle Blog. 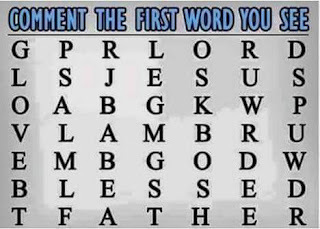 The first word I saw is GOD. What is yours? comment is what i see.